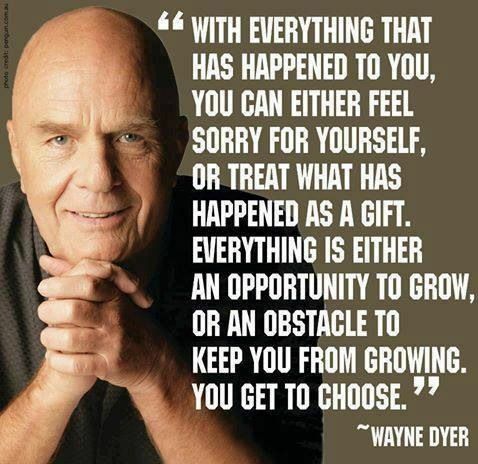 WAYNE W. DYER, PH.D., is an internationally renowned author and speaker in the field of self-development. He’s the author of over 30 books, has created many audio programs and videos, and has appeared on thousands of television and radio shows. 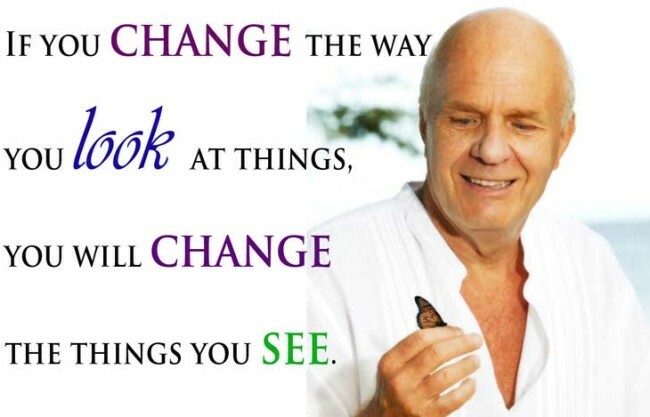 Dr. Wayne Dyer first pursued an academic career, publishing in journals and running a successful private therapy practice, but his lectures at St. John’s, which focused on positive thinking and motivational speaking techniques, attracted students beyond those enrolled. A literary agent persuaded Dyer to package his ideas in book form, resulting in Your Erroneous Zones; although initial sales were thin, Dyer quit his teaching job and began a publicity tour of the United States of America, doggedly pursuing bookstore appearances and media interviews (“out of the back of his station wagon”), which eventually led to national television talk shows including Merv Griffin, The Tonight Show, and Phil Donahue. Dyer proceeded to build on his success with lecture tours, a series of audiotapes, and regular publication of new books. His self-made man success story was a part of his appeal. Dyer criticized societal focus on guilt, which he saw as an unhealthy immobilization in the present due to actions taken in the past. He advocated readers to see how parents, institutions, and even they, themselves, have imposed guilt trips upon themselves. When he’s not traveling the globe delivering his uplifting message, Dr.Wayne Dyer is writing from his home in Maui. 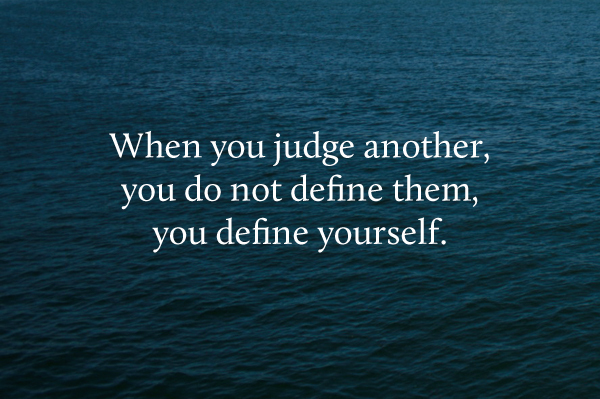 Here are some of the best quotes of Dr. Wayne Dyer. “My belief is that the truth is a truth until you organize it, and then becomes a lie. I don’t think that Jesus was teaching Christianity, Jesus was teaching kindness, love, concern, and peace. What I tell people is don’t be Christian, be Christ-like. Don’t be Buddhist, be Buddha-like.